The foundation was established in November 2014 with the goal of organizing the annual City Triathlon Weert. In 2007, Total Sports Weert (TSW) was founded and started organizing various sports events in the region of Weert. In 2010 TSW organized the City Triathlon Weert for the first time, and has since returned every year. The highlight of TSW was in 2014, when Weert was the stage for the European qualifier for the Youth Olympics. The same year also found Dutch championship Olympic distance in Weert. 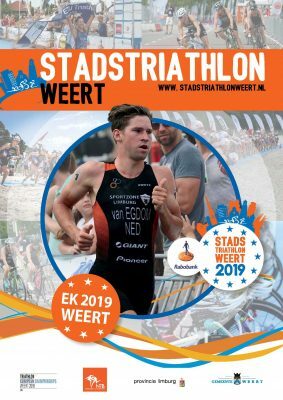 To become one of the largest triathlon events in the Netherlands the organisation has decided to create a new foundation for the City Triathlon Weert; Foundation City Triathlon Weert. In the end of 2014, the organization moved to Foundation City Triathlon Weert. Organize a professional sport event. For the professional athlete to the amateur athlete, to organize an event that exudes the joy of the sport. Accessible to a wide audience. Foundation City Triathlon Weert want to become one of the largest triathlon events of Netherlands. 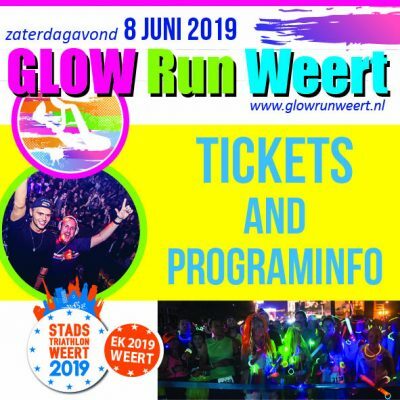 As an annual recurring competition for both professional and amateur athletes and accessible to both residents and visitors of Weert.